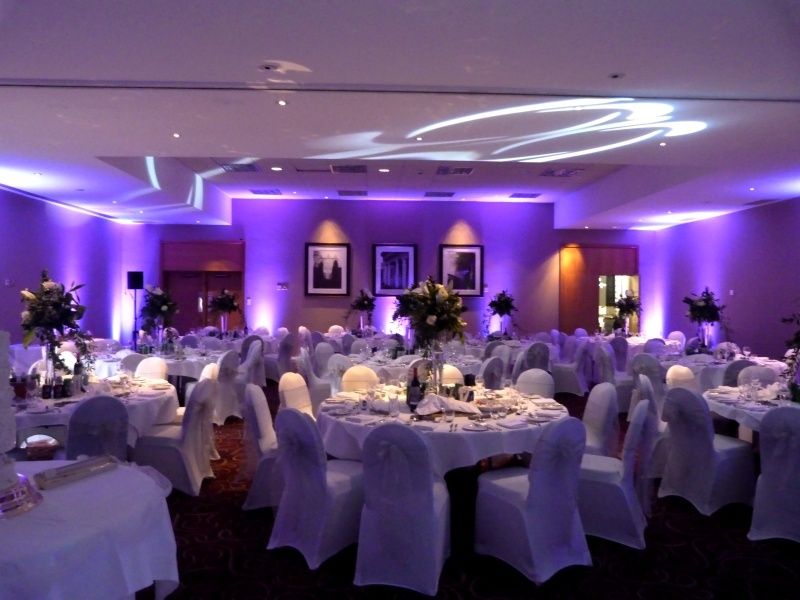 Welcome to the Stardust Wedding Disco/DJ website. 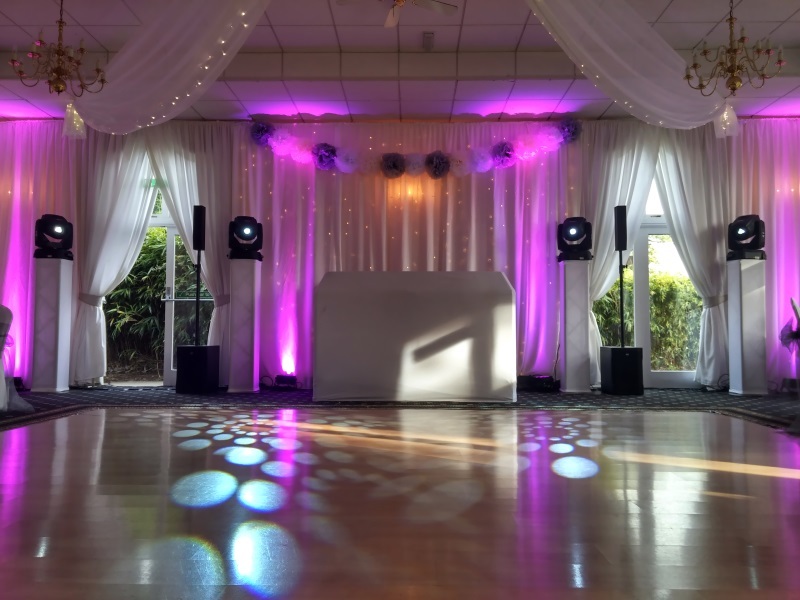 Professional full time wedding and event DJ based in Bourne, South Lincolnshire near Peterborough offering quality wedding disco, video disco, photo slideshow and venue mood lighting/ LED uplighting services for your wedding or event within 100 miles radius of Peterborough. 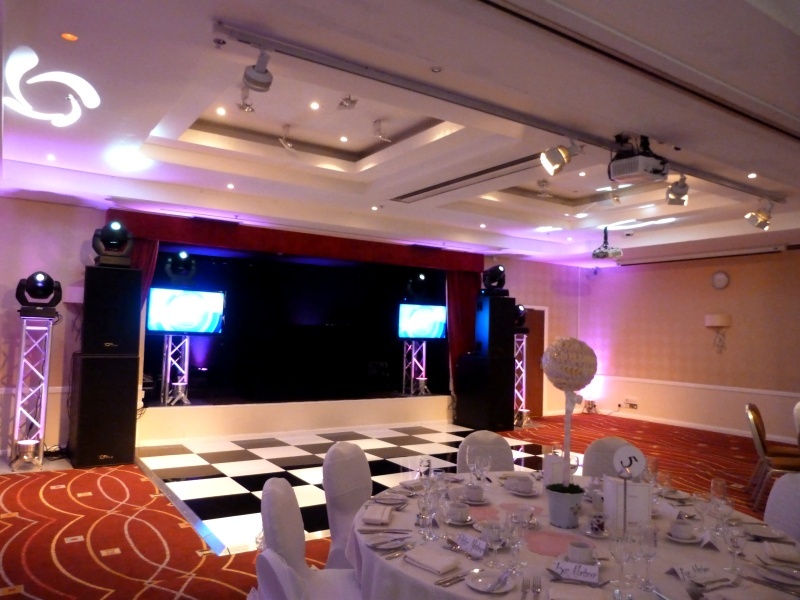 I can provide various sizes of wedding disco to fit in with your choice of venue.